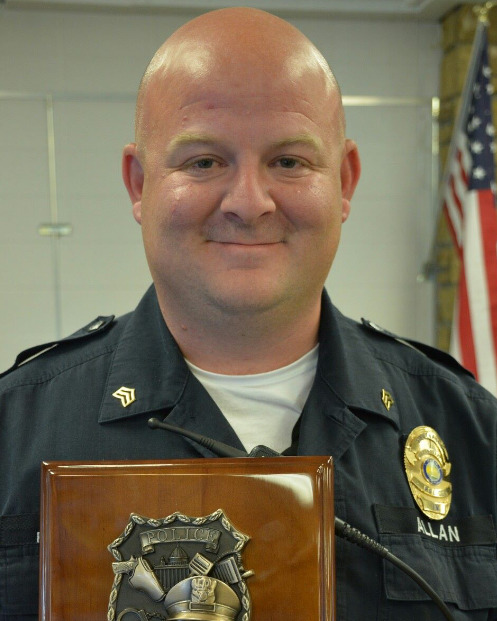 Lieutenant Aaron Allan was shot and killed after responding to a crash involving an overturned vehicle at the intersection of Maynard Drive and Madison Avenue, in Homecroft, at approximately 2:30 pm. He and a Homecroft officer arrived at the scene and began to check on two occupants. Lieutenant Allan crawled into the car to check on the driver, who was stuck upside down in his seat belt. As Lieutenant Allan then crawled back out to check on the passenger the driver grabbed a gun and opened fire, striking Lieutenant Allan 14 times. Lieutenant Allan was transported to Eskenazi Hospital where he succumbed to his injuries. 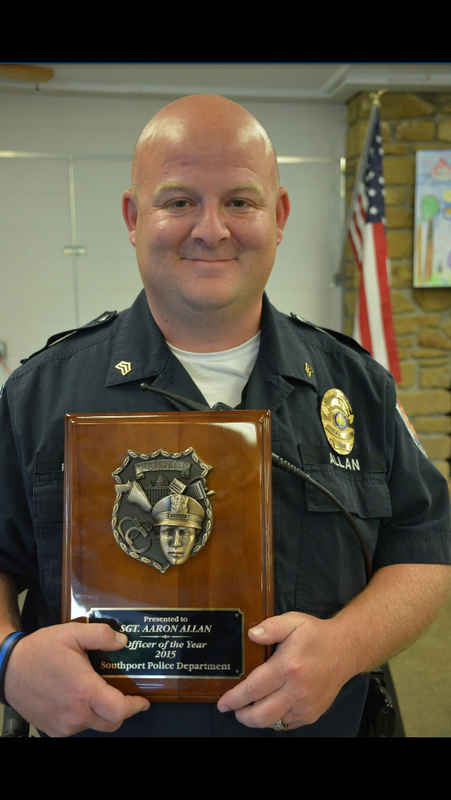 Lieutenant Allan was a U.S Air Force veteran and had served with the Southport Police Department for six years and had served in law enforcement for 20 years. He is survived by his wife and children.